This was a fun site to build. The designer wanted to showcase images of the beautiful products available here, and I think the site does that well. It’s responsive to boot! 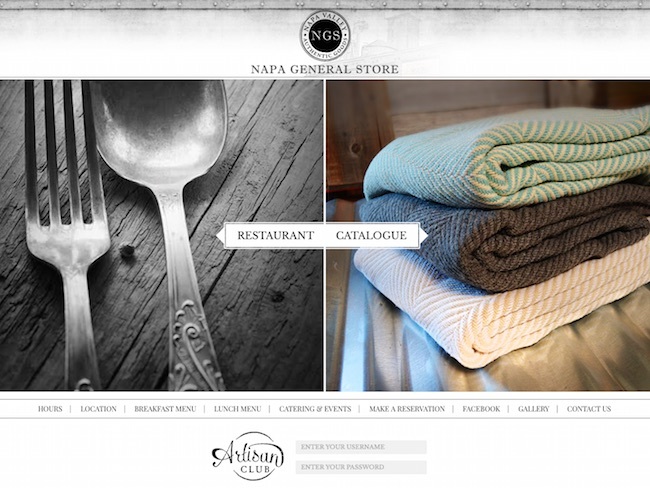 In addition to beautiful content pages, this site also serves e-commerce with flair. We opted for dynamic filtering of the catalog, so visitors can see products move to fit the space as they appear and disappear from different category pages. I also set up some additional “club” functionality that allows the shop owner to give discounts to club members.